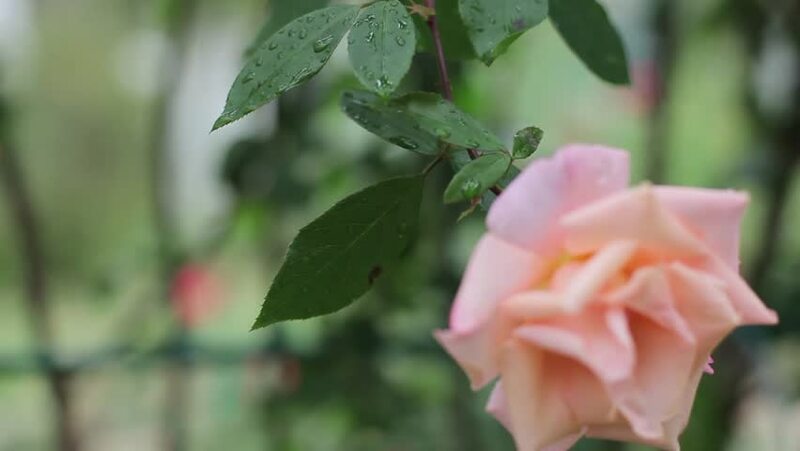 The rose bud, the camera smoothly falls on a branch to a bud. hd00:20Pink orchid mantis on green leaf, Thailand. hd00:19A purple lotus is one of the beautiful flower type.